What a weekend! Perfect for starting our wedding season off, just perfect. 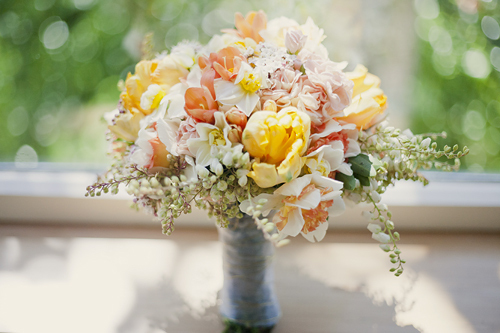 So, a little spring bouquet to celebrate, from the wedding this weekend. Gorgeous. For more ideas, for your own flower arrangements, you can search New Zealand here.